In an interview with TTG Digital, Royal Cribbean UK and Ireland managing director Stuart Leven said Royal Caribbean used social media to benefit from a rival cruise line's television show. Princess Cruises was the star of a ITV documentary called, The Cruise Ship, and during its airiings, Royal Caribbean engaged in an intense social media strategy to target people watching the show. Leven said Royal Caribbean hired a media agency for the four-weeks that the documentary aired to respond to every hashtag about the documentary. Leven did not disclose how many bookings resulted from the efforts. Royal Caribbean CEO Adam Goldstein was interviewed by Travel Weekly about the new found importance social media has both for Royal Caribbean and its passengers. "Social media has become an overwhelming force in our society today. It is perfect for us. We are in an environment that overhwhelmingly satisfies guests. They want to share their experience with others who are not on the ship with them. They want to do that with video, pictures and postcards, things that take bandwidth that is hard for us to provide now. " 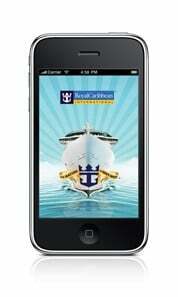 Goldstein indicated that Royal Caribbean is putting more emphasis on advertising its cruises in the social media realms. Specifically, Royal Caribbean is investing in Facebook, banner ads, paid search and other ways of getting into the online environment. The importance in using social media by travel companies to spread the word while on vacation is an emerging trend. Recently Walt Disney World announced it will roll out free WiFi internet access in its theme parks, which will help facilitate the use of social media in its parks. 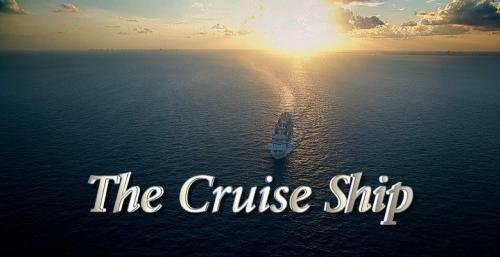 Perhaps Royal Caribbean is in a similar grouping.